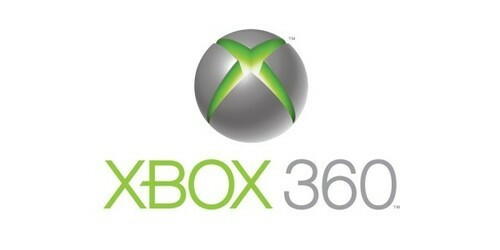 Microsoft has announced today that 750,000 Xbox 360s were sold last week. These numbers represent the units sold between November 18th to November 23rd. These are impressive figures but are down compared to the 960,000 units sold last year. However,the 360 did double the sales figures of the Wii U. Nintendo’s new console sold 400,000 units during the same week. No news on how many PlayStations were sold.